Day 2: After Breakfast in Hotel, Transfer to visit the Pyramids & Sphinx, Then back to the hotel for overnight. Day 4: After Breakfast in Hotel, Check-Out then Transfer to Cairo International Airport for final Departure. Half Day Sightseeing in Cairo (including: Entrance Fees, Transportation and Guide). N.B. 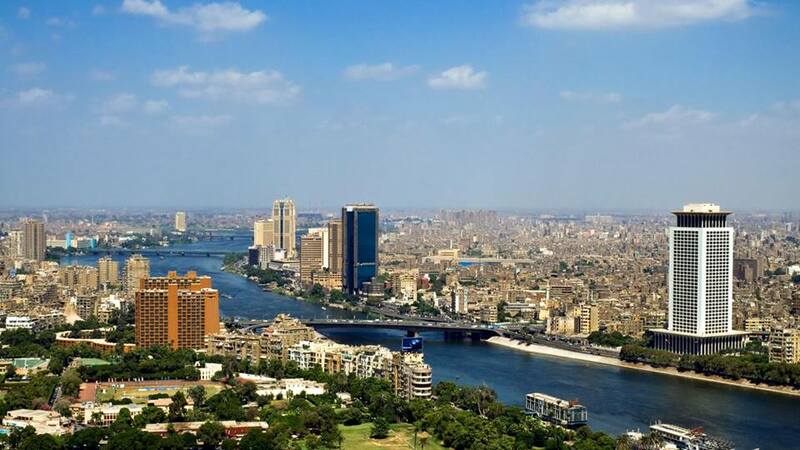 : Cairo Sightseeing Reduction 10 USD Per Person Package for Arab Nationalities.